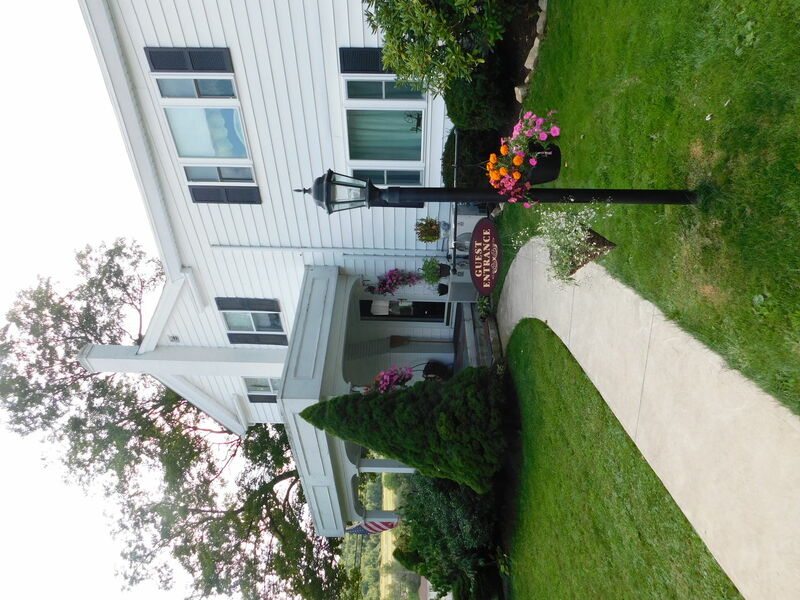 This lovely dwelling served as Wellsboro's first stage coach stop and tavern. 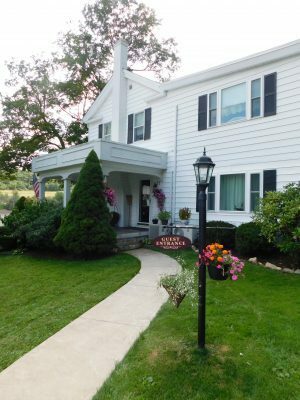 Years later, guests continue to enjoy the charm and comfort of the inn. 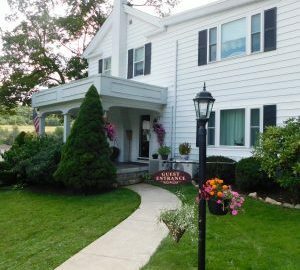 5 rooms each with a private bath. 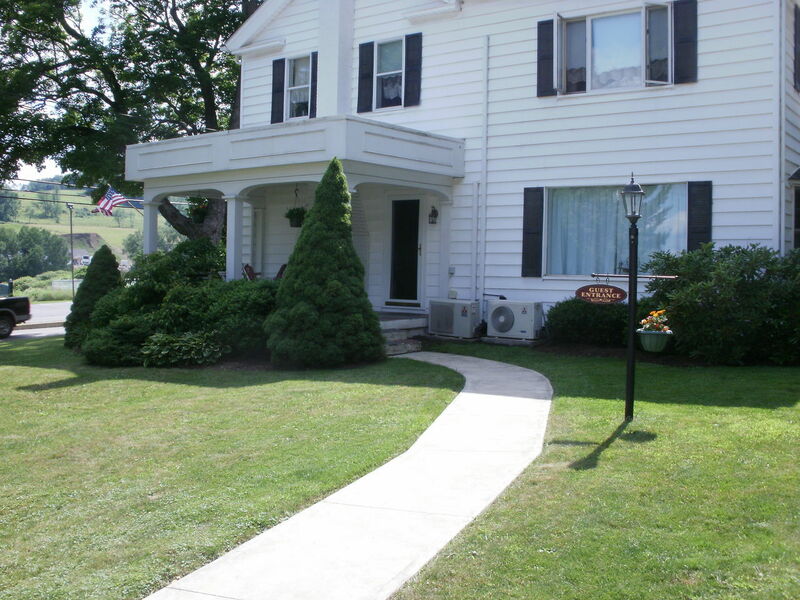 Within walking distance of downtown Wellsboro's dining and shopping.